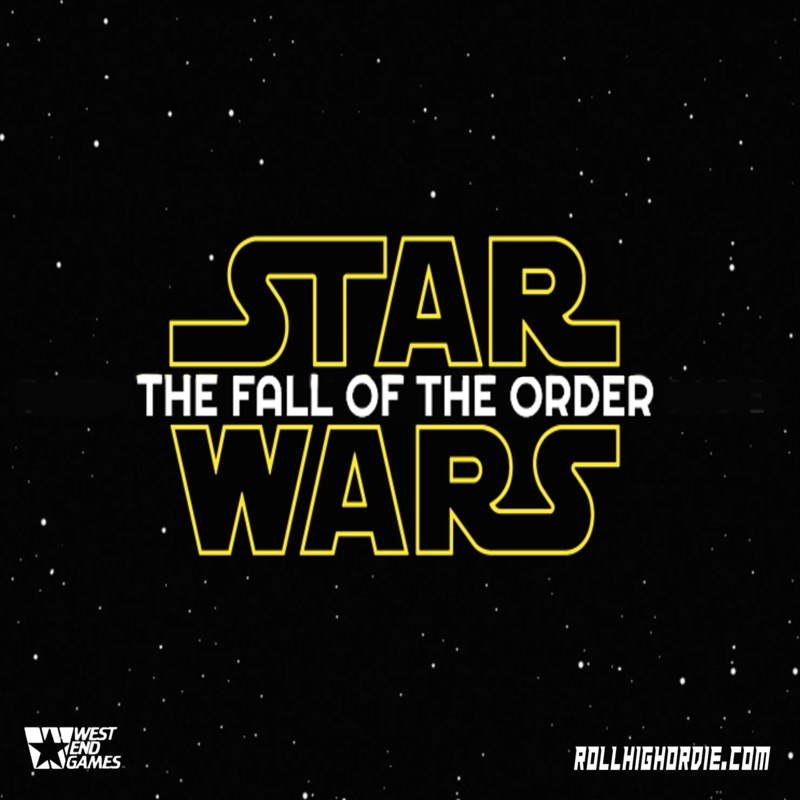 Star Wars Fall of the Order Episode 2 – They are on their own. | Roll High or Die! ← Star Wars Fall of the Order Episode 1 – Introductions are in order!